It's not easy being a teen. Peer pressure, family problems, addiction learing at you, despair mounting, thinking that your only option is the street or the grave. Not so fast…SafeHouse of Riverside is here to ease the crisis in your teen life. Located in the heart of Riverside, accessible from any SafePlace location or Riverside Transit Agency bus, you can get the help you need, get hooked up with teen counselors to bring on the positive, and steer yourself away from life as a street youth. We get your challenges and want to help prevent additional crisis in your life! Our goal at SafeHouse of Riverside is to get you back on track and living the life you deserve…safe, happy, and healthy enjoying your teen years instead of feeling crushed, abused, or lost in the world. Our emergency shelter, youth events, and programs provide you with the opportunity to be you, let out your frustrations and fears, and learn how to deal with the pressures and enjoy the triumphs of being a teen. SafeHouse of Riverside…Your emergency shelter in the storm of life! Together with community support, we provide emergency and long-term shelter, intervention and outreach services to runaway, homeless, exploited, and other youth in crisis. SafeHouse serves as co-chair of the Riverside County Anti-Human Trafficking task force ensuring comprehensive care to all trafficking victims – minors and adults, domestic and foreign nationals. 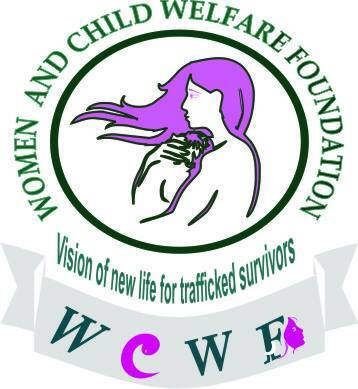 Our goal is to restore dignity to trafficking victims.